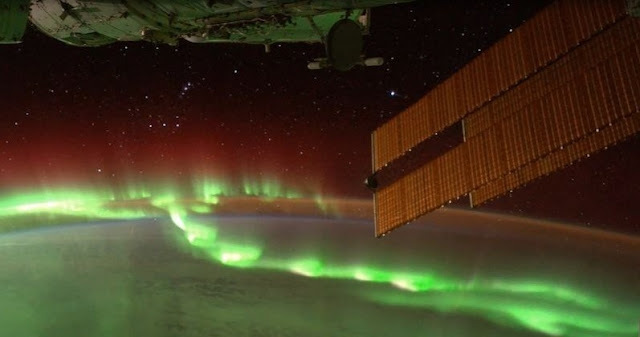 A close study of auroras has revealed new ways of understanding the physics of explosive energy releases in space, according to new University College London-led research. Auroras are an incredible light show caused by electrically charged particles in near-Earth space spiraling down Earth’s magnetic field and colliding with gases in the atmosphere, causing them to glow. They are also a tell-tale sign of physical processes in space, acting like TV screens by showing what happens millions of kilometers away from Earth where our planet’s magnetic field stretches into a long tail facing away from the Sun. “What we’ve reported has eluded scientists since auroras were first described in the 1960s and while we use Earth as our closest laboratory, the findings will apply to other events elsewhere in the solar system. We now look forward to pinpointing this epicenter in space and finding out what makes it unstable,” concluded Dr Rae.